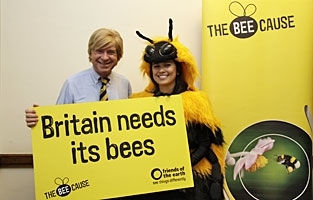 This entry was posted in Bees, Nature, Wildlife and tagged campaigns, conservation, countryside, David Cameron, Friends of the Earth, Parliament, petitions. Bookmark the permalink. Great initiative and it’s good to see it gaining momentum. 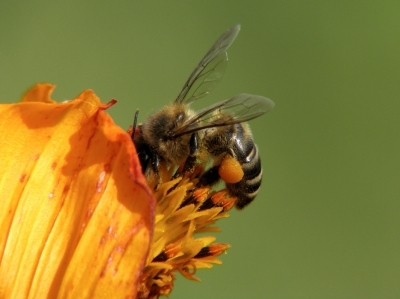 I like comparing the plilght of bees to that of ash trees – everyone has been horrified to watch that happen. Bees are too tiny for people to notice as they decline but an ash tree makes a great visual. Yes, it’s a great initiative that’s really making an impact.